Alliant provides the most reliable Point of Sale Systems in the industry, with a full lineup of products that can can be tailored to your specific business and needs. Your solution to expand your customer base, reward and retain, and increase per ticket sales. Our end-to-end POS Systems streamlines everything: sales transactions, merchant support, information reporting and more. No matter the nature of your business or your customers, Alliant can meet your needs with our versatile wide range solutions. 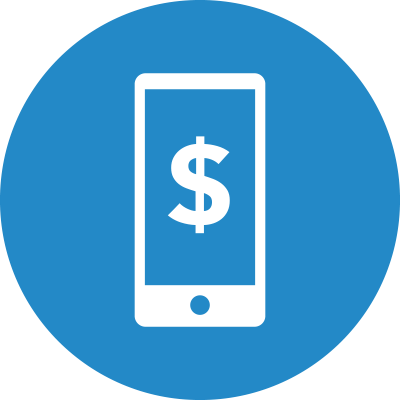 Convenient, secure mobile payment solutions wherever your company needs to be. 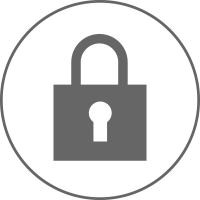 Secure online payments to support both vendors and their customers. 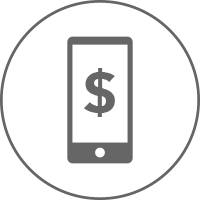 User-friendly onsite payment solutions with a wide range of available efficiencies. Accept credit cards anywhere, anytime with Alliant’s mobile payment services. 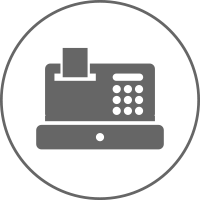 We offer a variety of Point of Sale (POS) solutions that are simple and secure, helping businesses to accept payment on deliveries, at tradeshows, at kiosks- any place your company needs to be. We also offer support for merchant equipment 24 hours a day, 7 days a week. Alliant Payment Gateway is the e-commerce solution your business needs. The Gateway utilizes cutting-edge technology for processing various forms of online transactions. 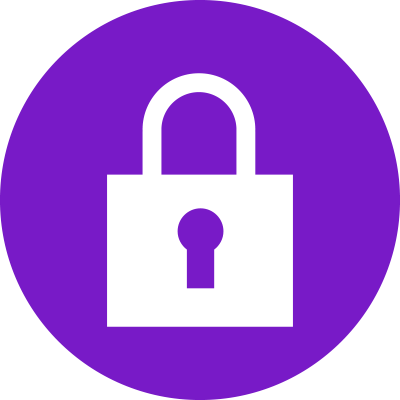 Our services are secure, utilizing Secure Socket Layer technology to ensure the safety of your information as well as that of your customers. Implement a payment acceptance solution with a level of hardware and software sophistication that is appropriate for your business. From a basic terminal-based system to a hosted solution with PIN debit default and signature capture, Alliant can provide a custom solution to meet your payment processing and data management needs.  Alliant, LLC is a registered ISO of Wells Fargo Bank, N.A., Concord, CA.